Vinyl LP pressing. 2013 release, the second album from the Indie Pop/Folk hipsters. Let's Be Still is a snapshot of a band that didn't exist just four short years ago. The album was recorded at Seattle's Studio Litho with assistance from prior production collaborator Shawn Simmons. Later, the band traversed the country to mix the album in Bridgeport, CT, with Peter Katis, revered for his work with bands such as the National, Interpol, and the Swell Season. 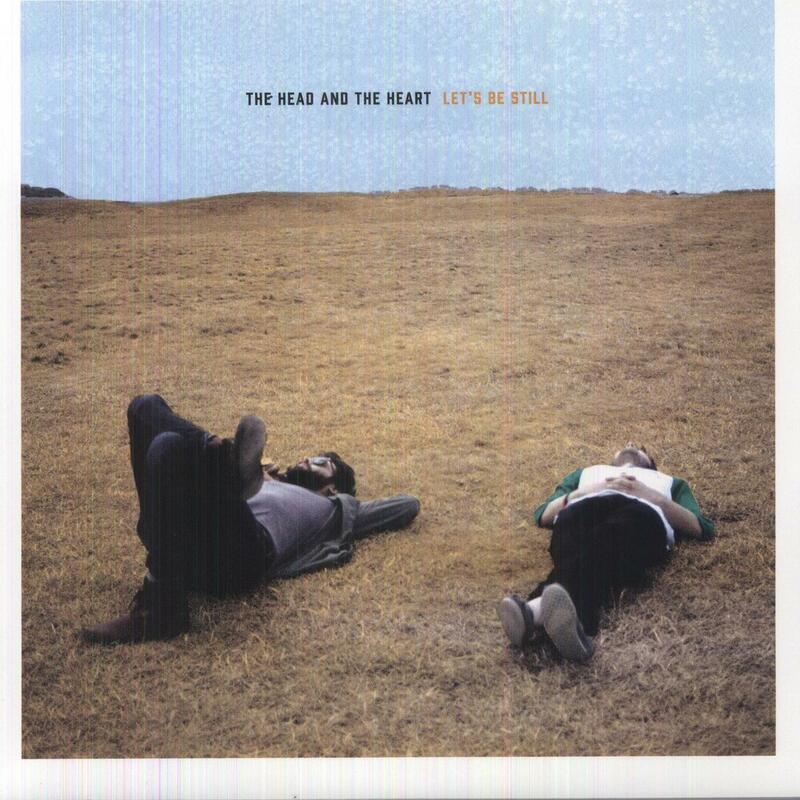 Love The Head and the Heart? 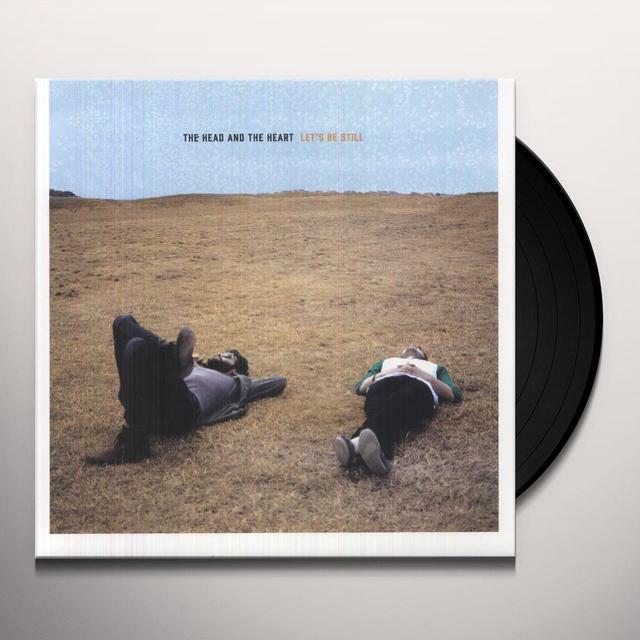 Be first to know about The Head and the Heart merch.